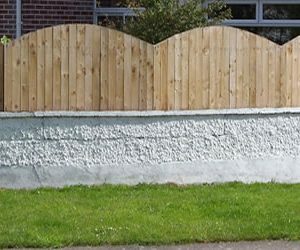 A fence with a V arch is a chevron style panel. It offers style, privacy and an attractive feature in your garden. All panels are planned to have a ribbed style effect. 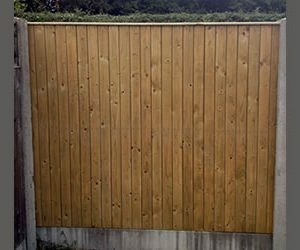 V arched fencing is stunning on both sides to keep your neighbours happy. 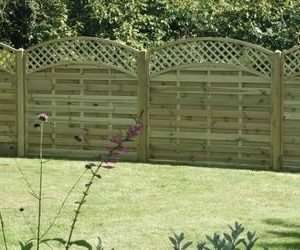 If you would like more information on a v arched fence for your garden, simply get in touch with one of our team. 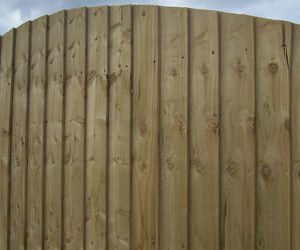 Or for more information on our fence prices please find our fencing price list.